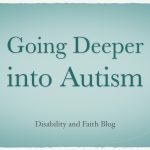 In this episode of my video blog, I share a little about the interview I had with Nick Peters for his Deeper Waters podcast. 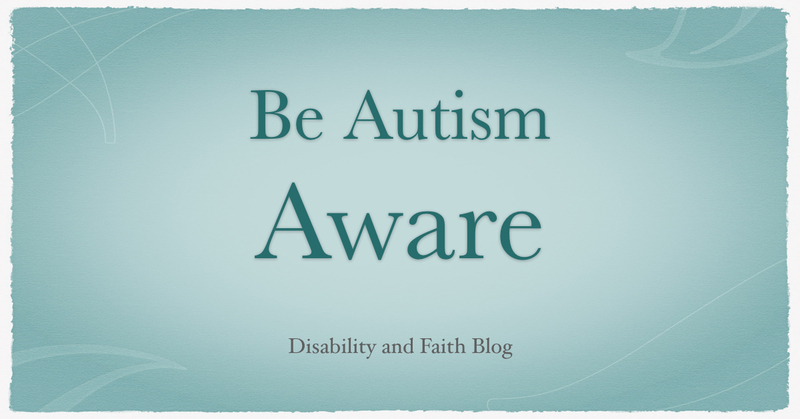 Nick is an apologist and is a person with Asperger Syndrome. 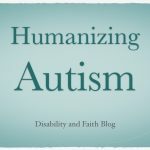 He has taken April to focus his podcast on autism awareness. It was an honour to be on his show. 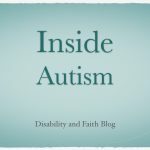 If you want to learn more about disabilities and the church, check out my autism blog.